This clear and concise introduction to the use of thin sections in petrography explains how to observe mineral and rock samples under the microscope. In addition, full-color photographs illustrate magnified thin sections. 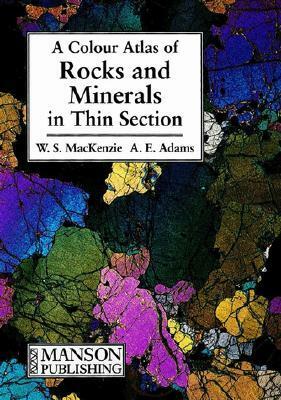 The book also contains an overview of optical mineralogy, birefringence chart, and index. Softcover, 192 pages.